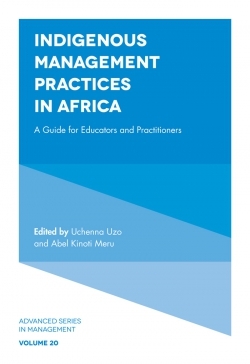 This series publishes monograph length conceptual papers designed to promote theory and research on important substantive and methodological topics in the field of human resources management. 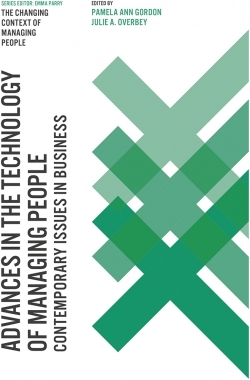 Volume 32 of Research in Personnel and Human Resources Management (RPHRM) contains seven papers on important issues in the field of human resources management, thus continuing the tradition of the series to develop a more informed understanding of the field. 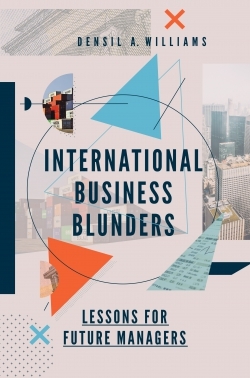 The subject matter in this volume covers myriad areas: compensation, performance evaluation, reputation, employee furloughs, and research methodology. 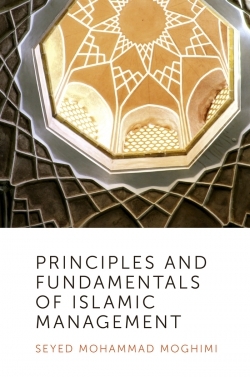 This collection of papers represents excellent scholarship and illustrates the truly interdisciplinary character of the field. The implications of coalition forms for work role innovation, resource reallocation, and performance. A multilevel approach to the effects of pay variation. A multilevel model of strategic human resource implications of employee furloughs. A dynamic multilevel model of performance rating. 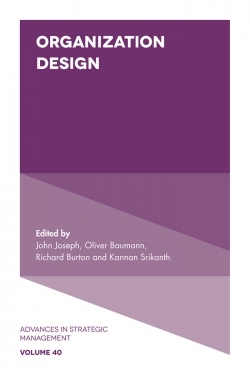 Toward the pattern-oriented approach to research in human resources management: A review of configurational and category theorizing, methods, and applications. The role of reputation in the organizational sciences: A multilevel review, construct assessment, and research directions. Copyright page. 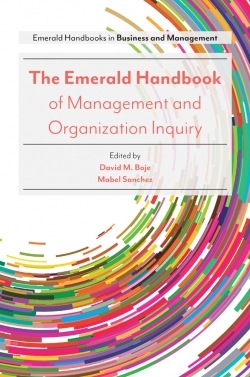 Research in Personnel and Human Resources Management. List of Contributors. 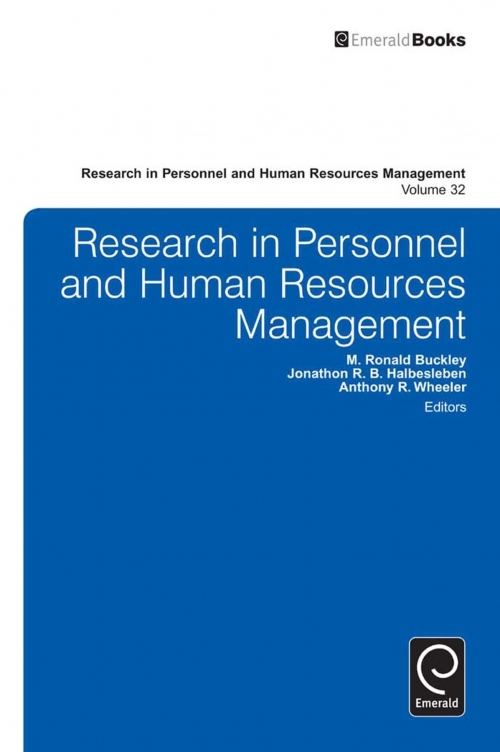 Research in Personnel and Human Resources Management. 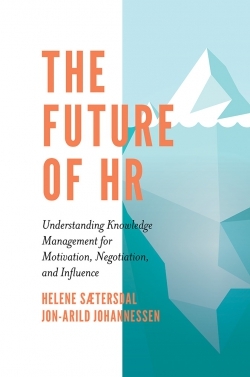 Research in Personnel and Human Resources Management. About the Authors. The implications of coalition forms for work role innovation, resource reallocation, and performance. A multilevel approach to the effects of pay variation. A multilevel model of strategic human resource implications of employee furloughs. A dynamic multilevel model of performance rating. 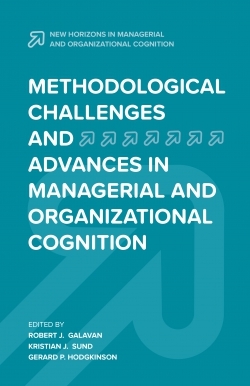 Toward the pattern-oriented approach to research in human resources management: A review of configurational and category theorizing, methods, and applications. The role of reputation in the organizational sciences: A multilevel review, construct assessment, and research directions. Copyright page. Research in Personnel and Human Resources Management. List of Contributors. Research in Personnel and Human Resources Management. Research in Personnel and Human Resources Management. About the Authors. The implications of coalition forms for work role innovation, resource reallocation, and performance. A multilevel approach to the effects of pay variation. 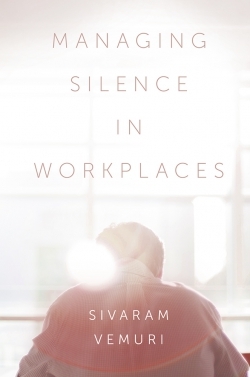 A multilevel model of strategic human resource implications of employee furloughs. A dynamic multilevel model of performance rating. Toward the pattern-oriented approach to research in human resources management: A review of configurational and category theorizing, methods, and applications. The role of reputation in the organizational sciences: A multilevel review, construct assessment, and research directions. Copyright page. Research in Personnel and Human Resources Management. List of Contributors. Research in Personnel and Human Resources Management. 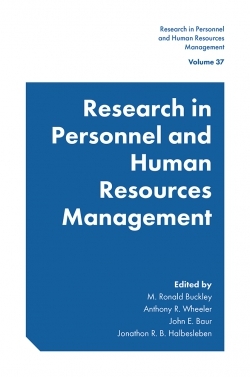 Research in Personnel and Human Resources Management. About the Authors.